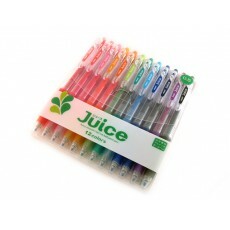 Check out JStationery's page to enter to win a 12-color set of Pilot Juice gel ink pens! There are two ways to enter so make sure you read the page carefully and don't miss out! Click here for the details.